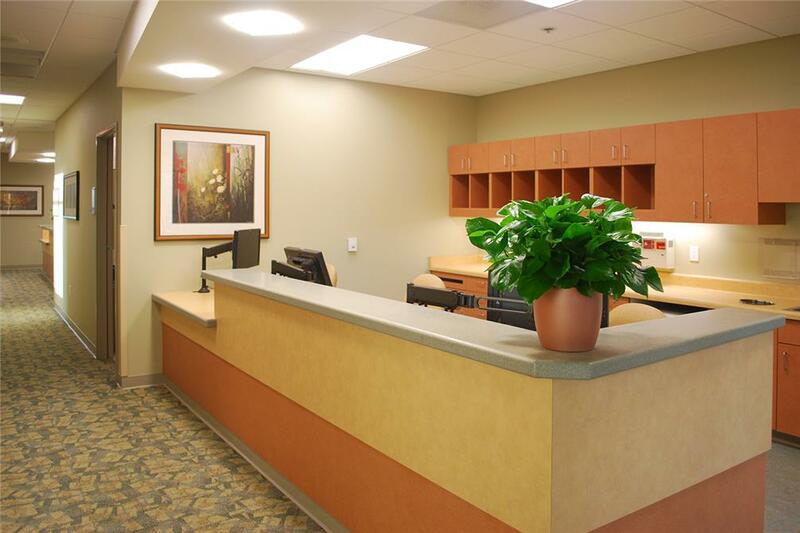 Replacing an outdated, overcrowded and poorly arranged facility with a new facility to provide prompt and efficient patient processing from registration through treatment with a specific focus on quality of service in a comfortable environment, was the goal of this project. 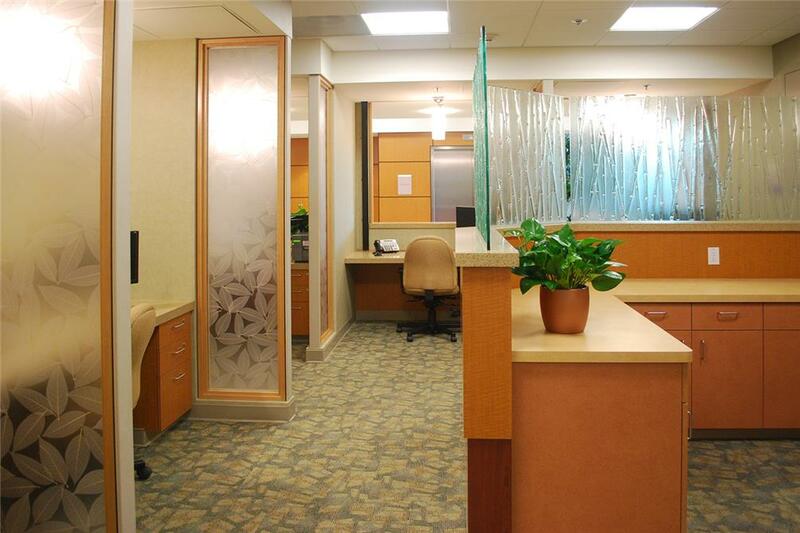 To resolve this challenge, the clinic space was organized to minimize travel distances for staff and patients. 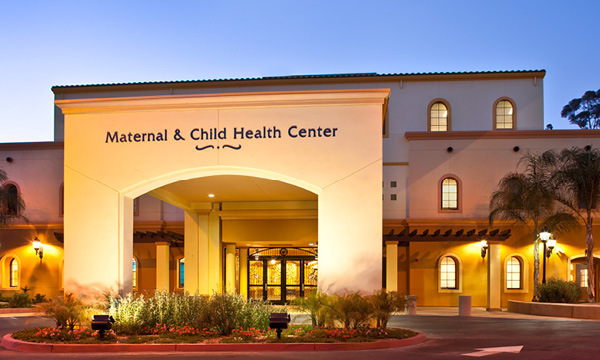 The project was a tenant buildout of a 21,500-square-foot two-story existing building shell to house a full-service community clinic. The location of the entry vestibule in combination with the location of the stairway and elevator core, created a difficult entry sequence. 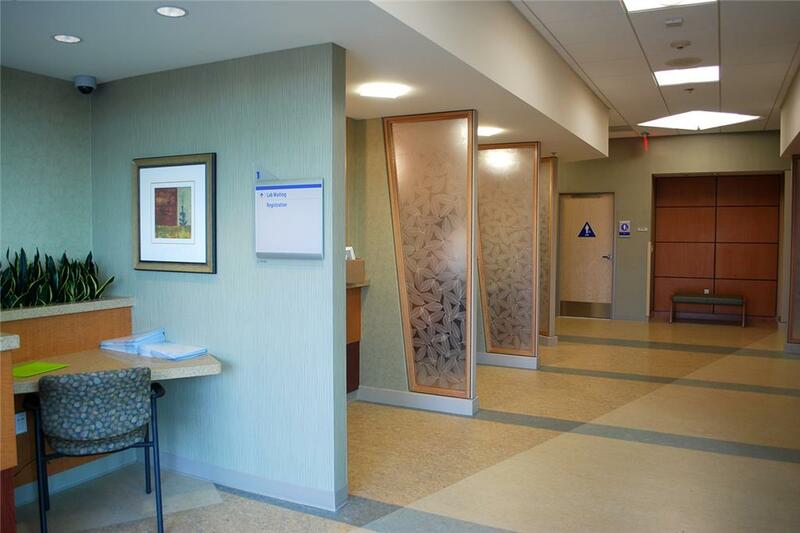 One of the main design challenges was to create a registration area visually open enough to give patients an immediate sense of the initial service contact areas, while creating five completely distinct discrete spaces to protect patient privacy. Discernable sight lines were created through the registration area. 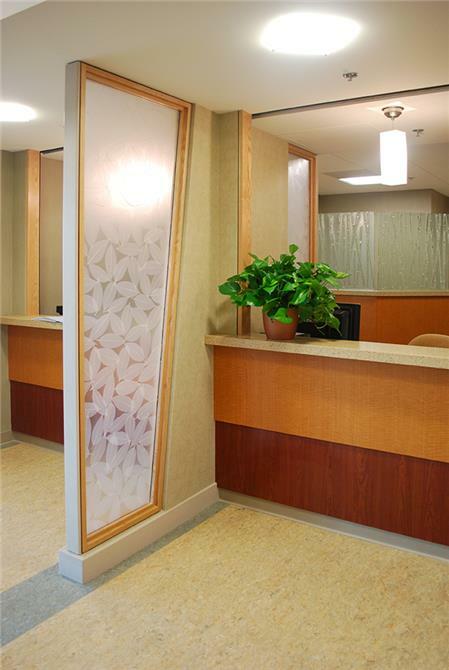 Full height walls were minimized and where used, were comprised of transparent or translucent materials to allow light and movement from the spaces beyond to be immediately visible. 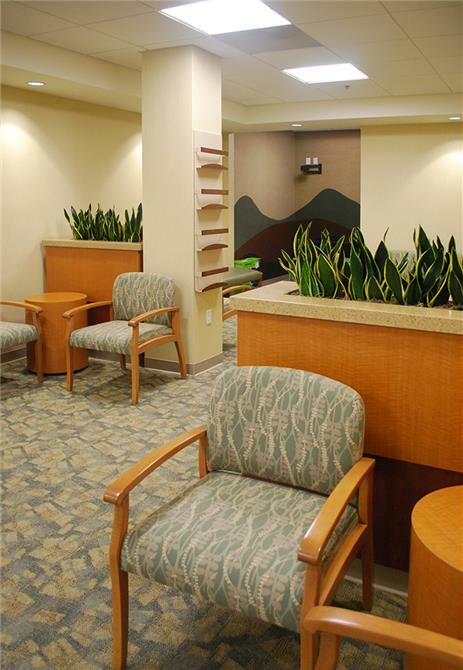 The clinic was organized into six patient treatment areas. Within each of the treatment areas, patient services are shared but centrally located so that patients can readily move from exam to treatment to checkout. 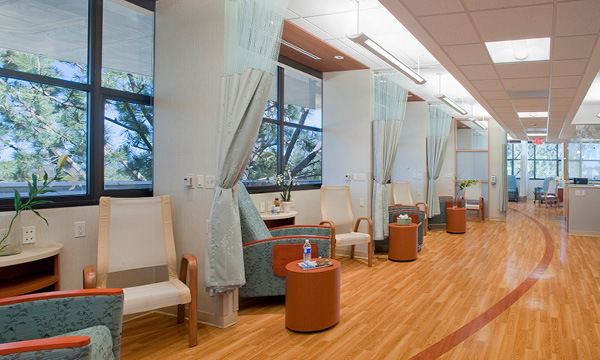 Nurse stations in each of the six treatment areas are arranged to create adjacencies to patient treatment areas, providers and service/core areas. This arrangement allowed for excellent visual control of all treatment areas while minimizing the number of footsteps nursing staff had to make during the course of a day. 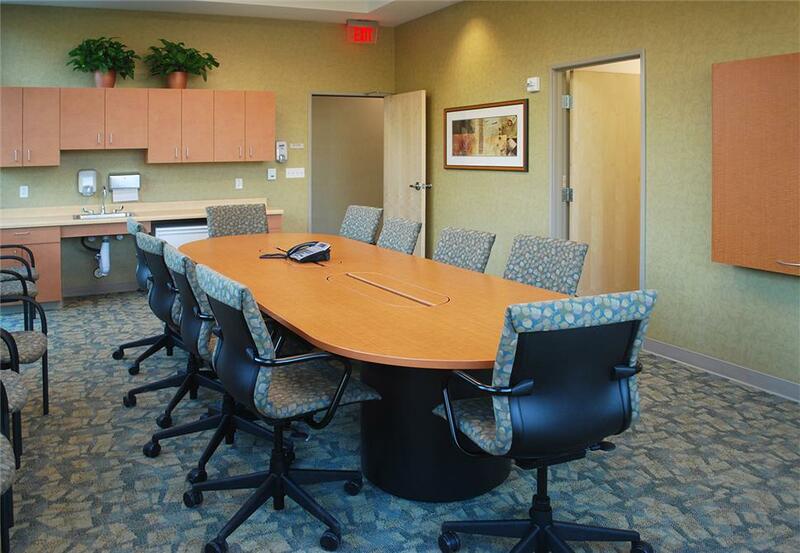 Exam rooms and providers’ offices serving exam rooms are in immediate proximity to each other and a nurse station. 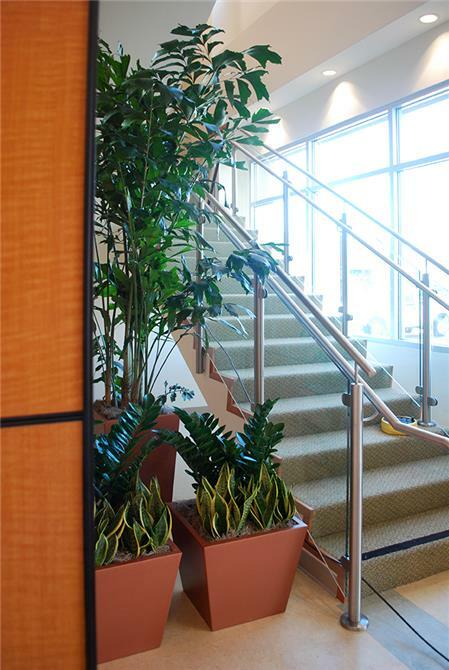 Staff and administrative areas are distinct and separate from patient treatment spaces affording staff a bit of privacy too.